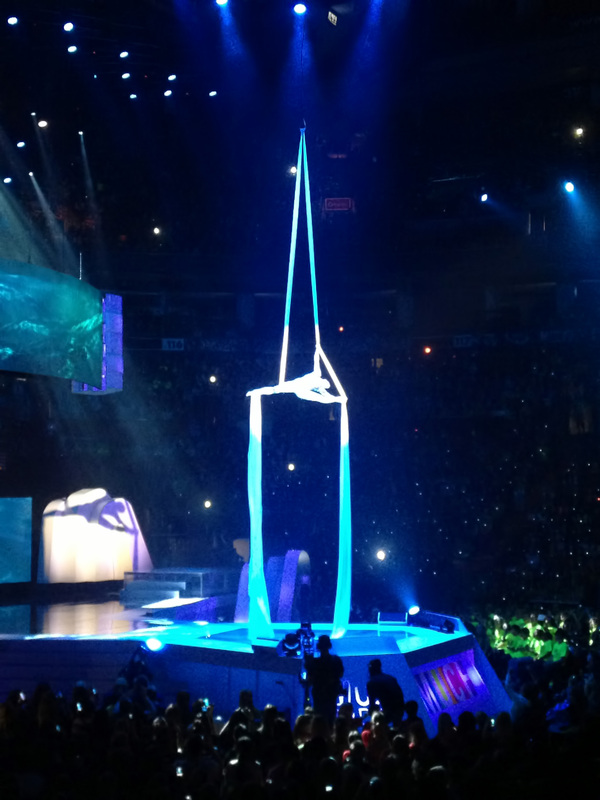 What is We Day? 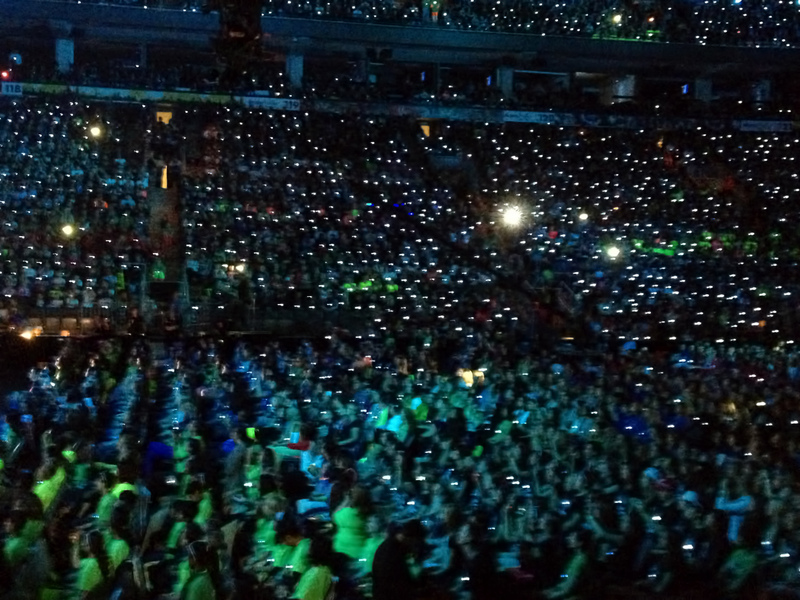 We Day is a day that brings youth together to inspire and motivate them to make a difference in the world. 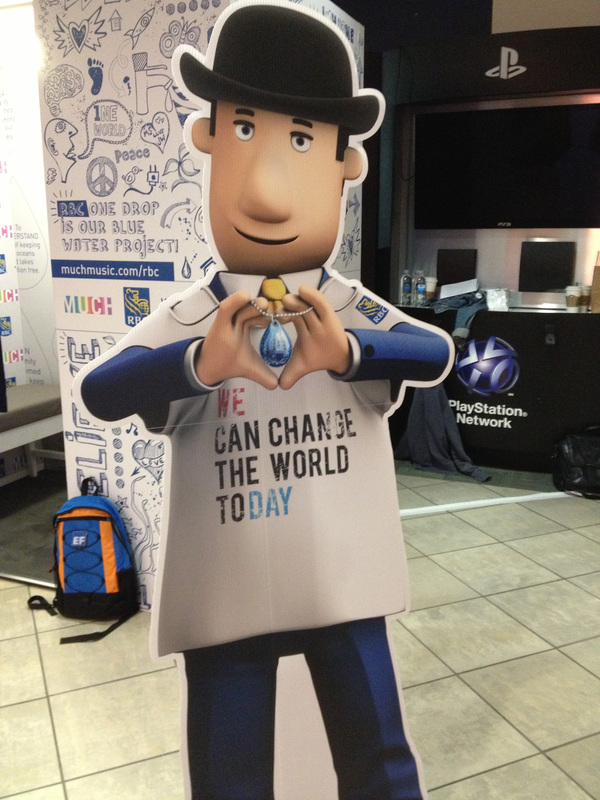 Free the Children’s We Day is all about youth taking a leadership role in bringing about local and global change. We Day is taking place in 9 Canadian cities over the next 2 months and the first ever We Day in the U.S. is going to take place in Seattle next year. 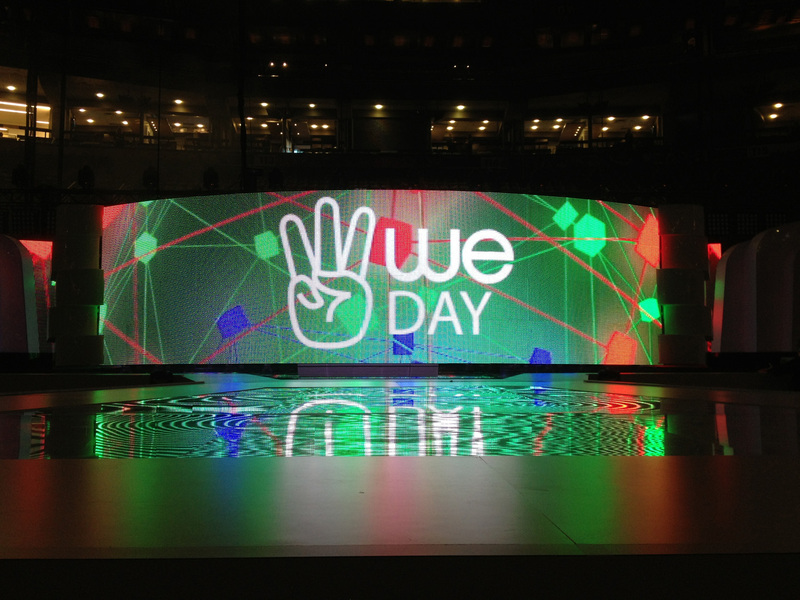 We Day took place in Toronto last Friday at the Air Canada Centre and I was fortunate enough to be able to participate as a volunteer. The speakers and performers that graced the stage that day included Nelly Furtado, Martin Sheen, Al Gore, Hedley and Jennifer Hudson among others. It was a thrill to see such great performers and to listen to such dynamic speakers but truly the excitement of the 20,000+ middle and high school aged kids that were in the audience topped all of that. Using an iPhone in a dark venue always guarantees an image with lots of noise. I ran some of these images through Topaz DeNoise and it did a great job in reducing the noise. Topaz Labs is offering a 30% Discount on Topaz DeNoise until October 12th. Just enter coupon code “NoiseFree” during checkout. This entry was posted on October 5, 2012 by edithlevyphotography. It was filed under Around Toronto, iPhoneography and was tagged with air canada centre, Al Gore, Free the Children, iPhone, iPhoneography, Jennifer Hudson, Topaz DeNoise, Topaz Labs, Toronto, We Day. Nice images Edith. Never heard of We Day but it sounds like a great idea. Have a great weekend. He read and heard a lot about leadership and how to make a difference in this world. I think it’s time (for all of us) to get involve and take action. Love the first shot! And great work with the noise reduction. Thanks so much Anne. You have a great weekend too. Great shots Edith, and looks like a good day for a good cause. Great images, Edith! Sometimes I am really amazed at how good mobile phone cameras are now these days. These are wonderful shots, Edith. You’ve done a great job cleaning these up with Topaz’s product. Hello! 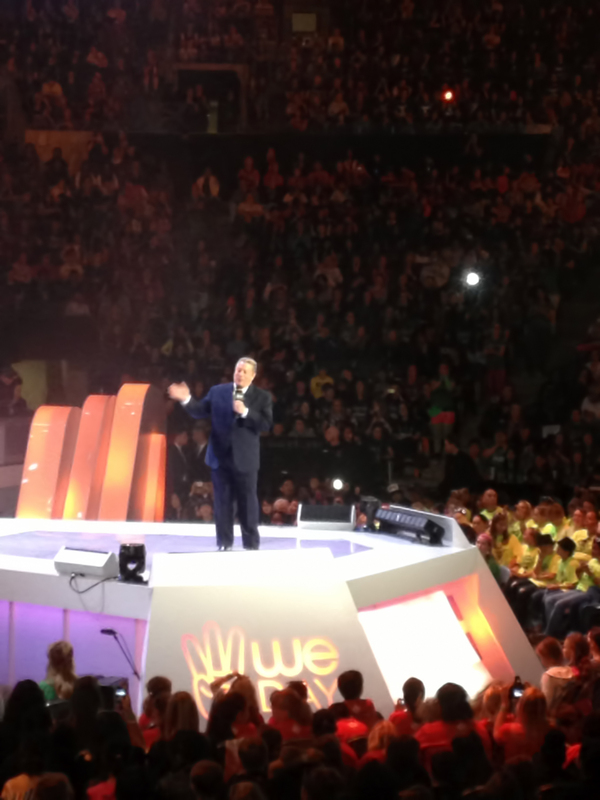 I stumbled upon your blog in search of RBC’s Arbie wearing the We Day t-shirt my colleague and I designed. Would it be okay if I placed it on my website? I’ll gladly credit you if you’d like. Let me know. Thanks!